Single game tickets available here! 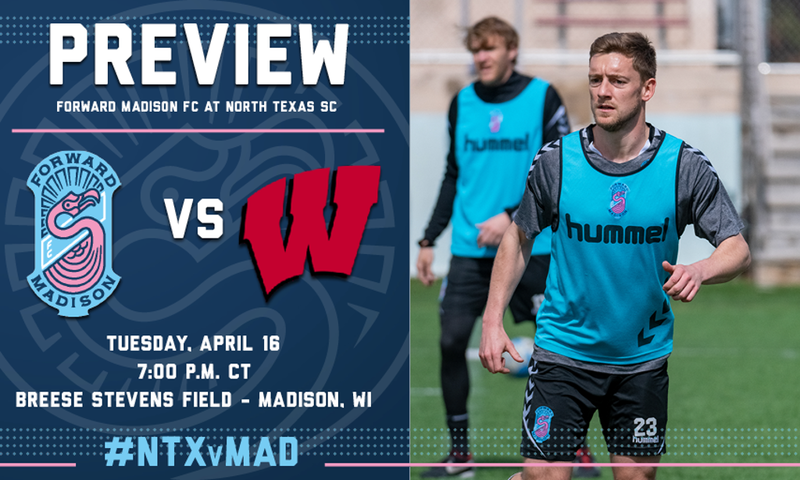 Forward Madison FC will play its first-ever game at historic Breese Stevens Field on Tuesday evening, hosting an exhibition match against the UW-Madison men’s soccer team. The game is intended to serve as a test run for Breese Stevens Field as FMFC continues to complete renovations on the stadium ahead of its regular season home opener on April 27. Fans can purchase tickets to the game for 15 dollars on Forward Madison’s website; students can get five dollars off by buying tickets at the gate and showing a student ID; season ticket holders receive a complimentary ticket for the game. Doors will open at 6:00 p.m. and kickoff is scheduled for 7:00 p.m. All tickets are general admission, with seating available on a first-come-first-serve basis. 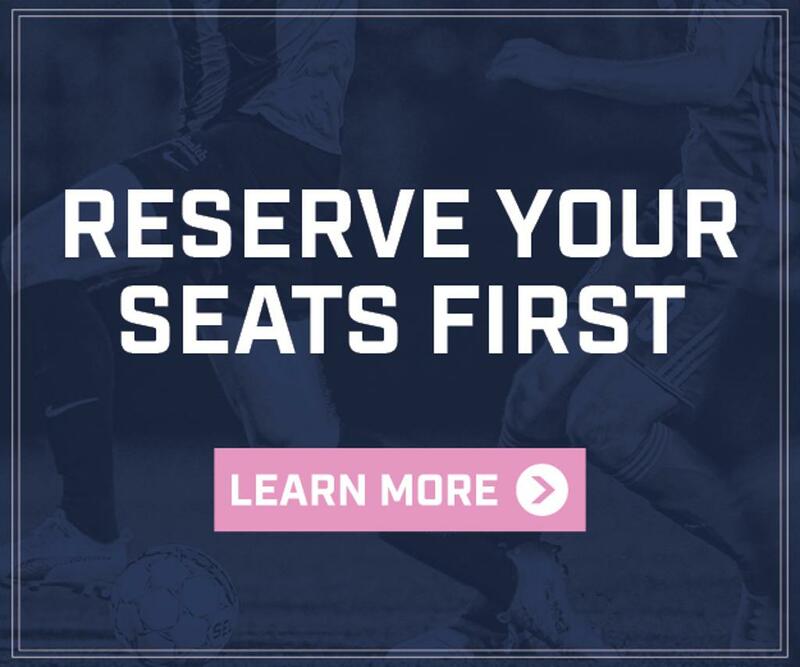 According to Forward Madison Managing Director Peter Wilt, the exhibition match will give the team and fans an opportunity to familiarize itself with their home surroundings. Forward Madison already shares a number of connections with UW-Madison. Along with having its own ex-Badger, Carl Schneider, on the roster, FMFC’s pink flamingo shares a link with a 1979 prank at the university, and Breese Stevens Field hosted Wisconsin’s men’s and women’s soccer teams before they moved to an on-campus facility in 1993. Trask, head coach of the Wisconsin men’s soccer team, said he was grateful to Wilt and FMFC Head Coach Daryl Shore for working to arrange the match. Following its game against UW-Madison, Forward Madison will travel to Florida to face off against winless Orlando City B in USL League One play on Friday. 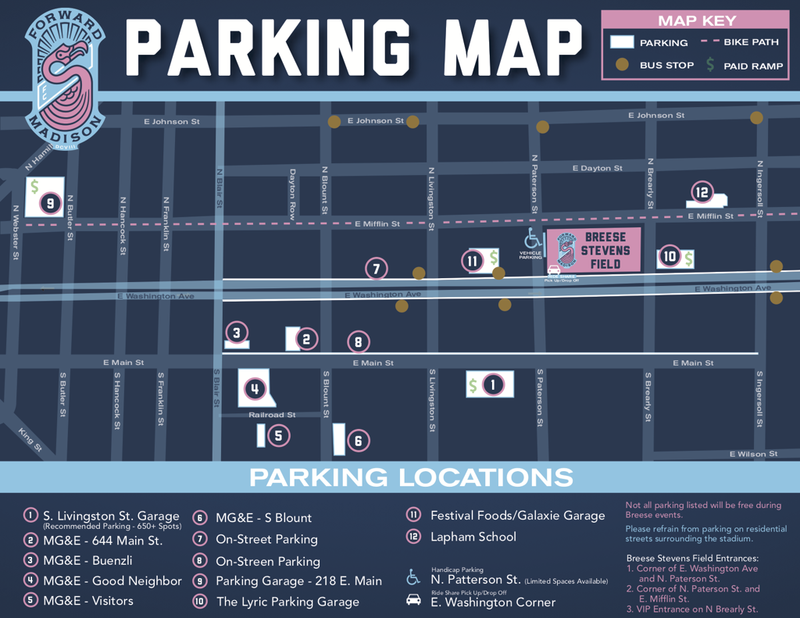 The following Saturday, FMFC will host its inaugural home opener against Greenville Triumph SC.